With the wind in his ears, a scorching running track beneath him and a bag full of nerves, Kiran stood within the pack of athletes, aiming for nothing but finishing the 1500-metre race in first place. 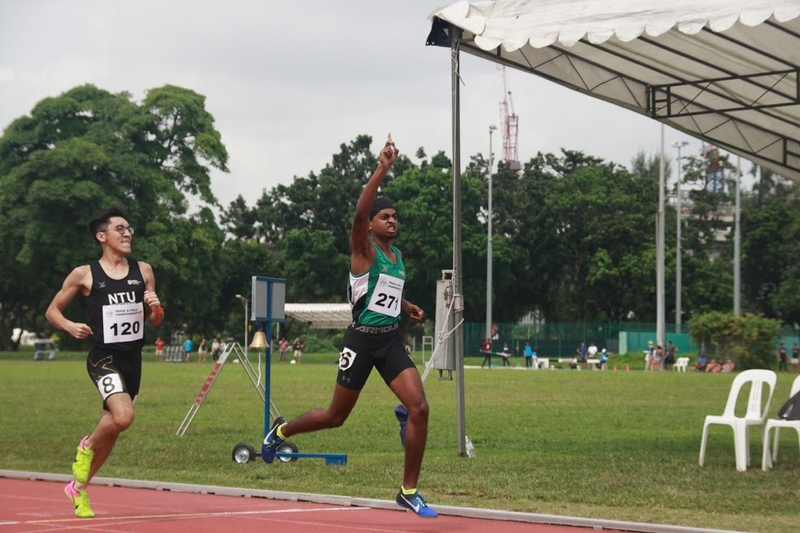 To Kiran Raj Suresh, 18, member of RP Athletics and a second-year student at the School of Applied Science (SAS), the following event was more than a golden opportunity for him to establish himself in the world of Track and Field; it was a chance to seal three gold medals in the 18/19 POL-ITE campaign. “After winning the 800m, it really dawned on me that there was a chance for a hat trick gold-medals. Throughout the season I had never even thought I would ever be in this situation and between the two, the 1500m was my weaker event, so I did get nervous before the event,” recalls Kiran. On November 24, 2018, the Men’s 1500 Meter Run Open took place at the Home of Athletics, with Kiran finishing with a time of 4:31.11 and first place. Upon crossing the line after a tiring stretch of 1500 metres, Kiran remembers beating his chest and holding up three fingers in the air. 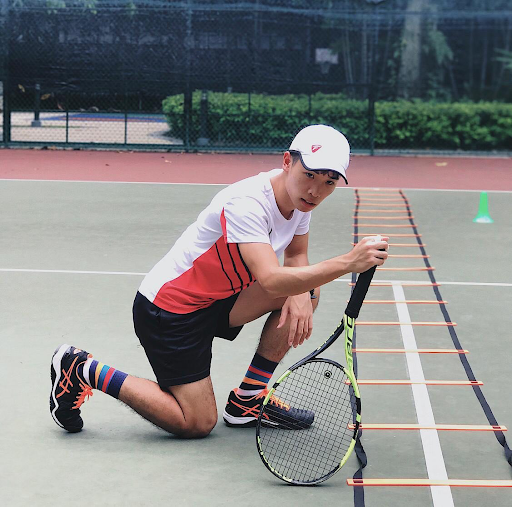 Despite his success, nothing has come easy for the teenager, who has been in athletics since primary three. 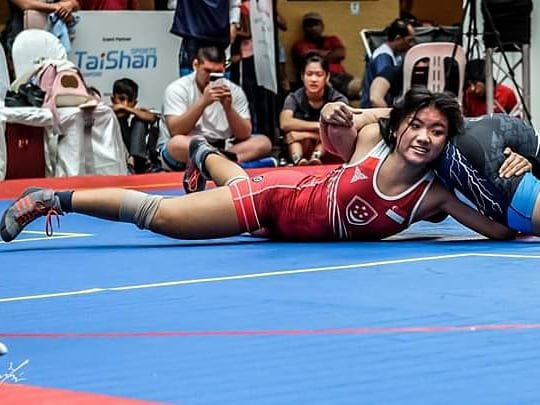 Unlike the rest of the RP Team, Kiran trains with Ngee Ann Polytechnic, whose coach, Mr Elangovan Ganesan, is his long-time mentor. 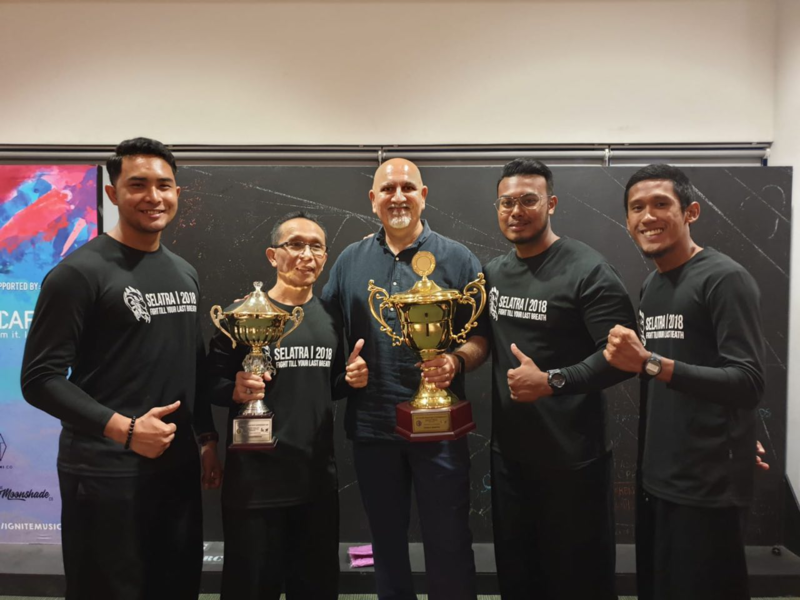 Mr Ganesan, a former national long-distance runner is the owner of Trackstar Athletics, a training programme for both elite and school athletes. “He’s been my coach for most of my years in this sport, so we have a pretty good relationship. 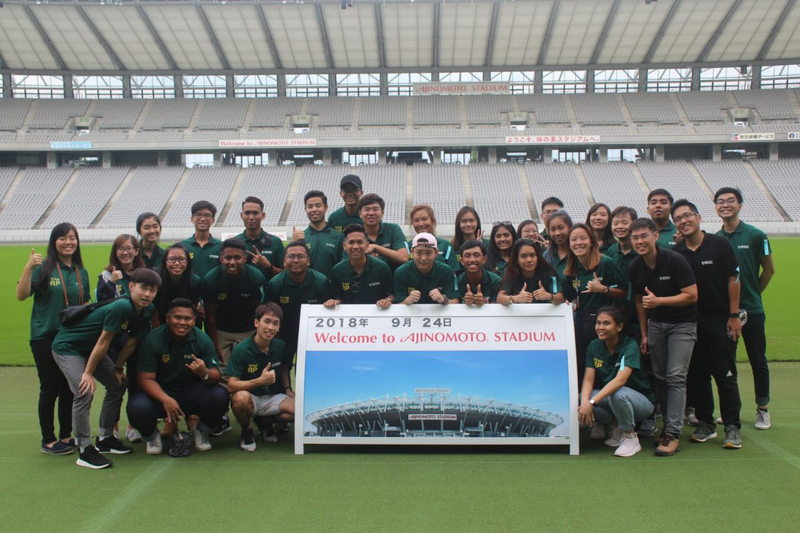 Also, having been coached by him throughout the years, he knows my weaknesses and past injuries, thus is able to make a training plan that will be most beneficial to me,” he explains. It may seem odd that Kiran doesn’t train with the RP team. But his teammates understand why. Ex-Vice Captain Aye Chan, 20, feels who Kiran trains with is not as important as the results at the end of the day. Despite his huge success, Kiran says nothing he has achieved has come without the support of people around him. “My coach definitely played a major role in helping me achieve this feat, without him I am 100% sure this would be impossible. Apart from him, my family, Trackstar members and RP teammates all played a part,” he explained. Despite being burnt out from the pre-POL-ITE trainings, Kiran still managed to win silver and bronze in the 800m and 1500m respectively for the Inter-Varsity Polytechnic Games 2019. 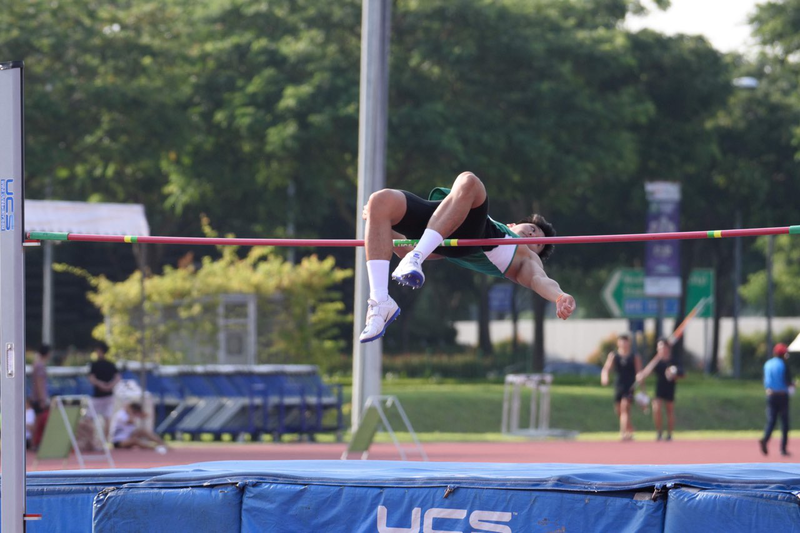 His aim next is to break the POL-ITE 800m record and to represent Singapore in a regional competition. As a result, there’s no let up on his training regime – five to six times a week, three hours at a stretch with one rest day. Brutal to many, but essential for Kiran to run like the wind.